MUNICH -- Daimler said it had suspended an employee and hired an external law firm to investigate the activities of a controversial research group that funded experiments that forced monkeys to inhale toxic emissions. 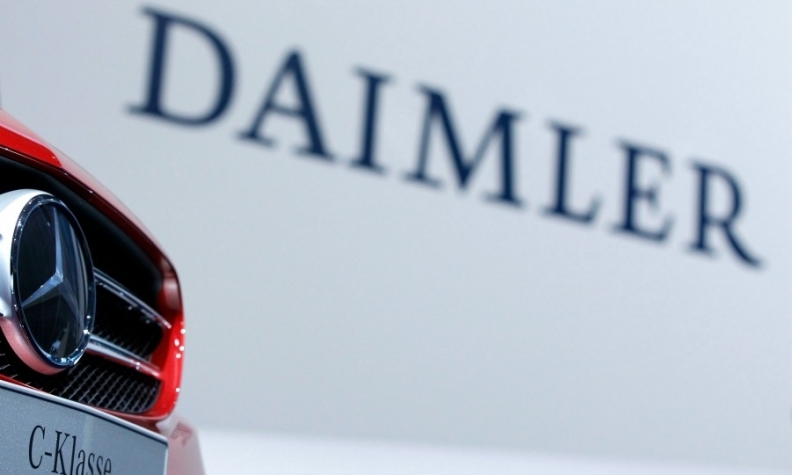 Daimler reiterated that the company was "appalled by the nature and implementation of the studies and their implementation." "The Board of Management of Daimler AG has decided to suspend the employee, who was a member of the board of EUGT," Daimler said, referring to the European Research Group on Environment and Health in the Transport Sector (EUGT). Daimler had no influence on the study's design, but has now launched a comprehensive investigation into the matter and hired an external law firm for this purpose, the company said. EUGT, which was dissolved last year, could not be reached for comment. EUGT was founded in 2007 and received its funding from automakers Volkswagen, Daimler and BMW. On Tuesday, VW suspended its chief lobbyist, Thomas Steg, the first executive at the automaker linked to the controversial experiments.